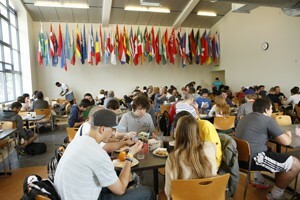 As of right now there is no composting program at Whittier College for food waste. Currently, the Urban Agriculture club composts non-food waste items. We know that composting programs have been implemented in the past for food waste from the Campus Inn and have not been successful. The hope is to create a new program that is continuous and will successfully reuse food waste as a compost in the SUrF garden. While there are not currently any plans in motion to create a composting program, steps are being taken to curb food waste before composting is considered viable. Dean Perez is taking steps to create a waste management initiative that would quantify the amount of food waste produced by the CI and use that information to educate the students. Potentially, if this initiative is successful, the next step can be to then implement a food waste composting program throughout the campus. Compost can act as a pH buffer for both alkaline and acidic soils. It diverts matter from landfills. If we bring our compost to the SUrF garden on campus then composting will cut down gasoline use because less matter is transported to landfills. 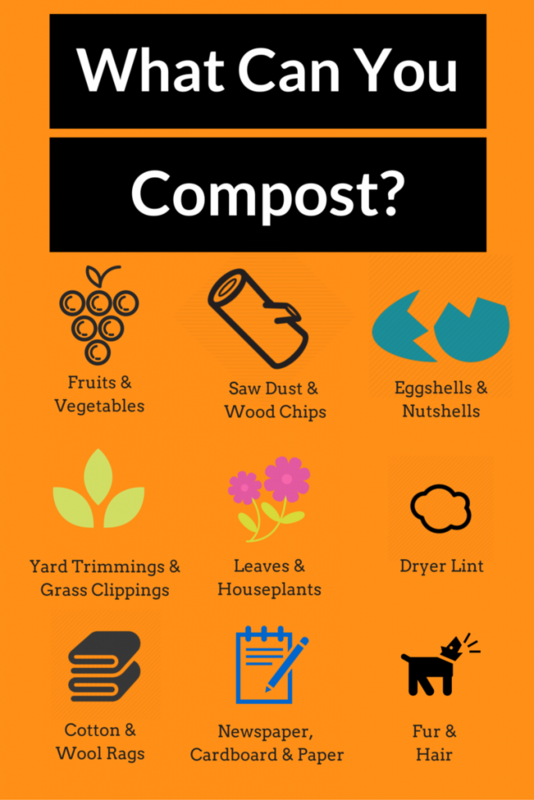 Additionally, another benefit of using compost in our own garden as a fertilizer or mulch is that valuable nutrients will be returned to the soil. This also means we will save money otherwise spent on trash bags and fertilizers. Without synthetic fertilizers, we will no longer have toworry about the risk of burning plants, as finished compost does not carry this risk. The soil in our garden will then be able to absorb more water and will have a soil structure that will help plants grow better. The plants will also have a higher chance of survival because of the beneficial microorganisms compost contains that help reduce plant disease. Lastly, compost can help break down and minimize the effects of toxic chemicals remaining in the soil from past chemical applications. 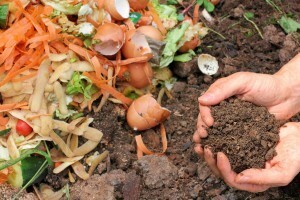 Altogether, there seems to be few cons and almost only benefits that come from composting. Composting will cut the amount of water needed in the urban garden in half. Based on research. If our urban garden is using approximately 5,000 gallons of water a month, we will cut this down to 2,500 gallons a month, saving money and, more importantly, water. We will also save money on fertilizer that must be used around 3 times a year. While this only saves approximately $50 each time the garden is fertilized, this will slowly begin to add up as the composting program continues. Here are some calculations we did to see how much food we could be sustainably disposing of with WORMS! 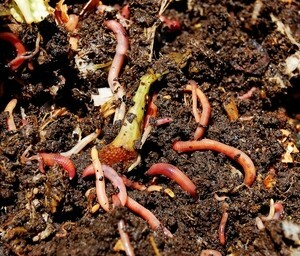 The cost of worm bins for food compost range from about $100-$115. Say we are to implement 5, (in areas out of direct sunlight)- costing us around $500, or we could DIY it (Do-It-Yourself), and get a plastic storage bin and poke drainage holes in it- costing us around only $150 total (for all 5). We would be taking the un-eaten/otherwise wasted food from our Campus Inn, and transforming it into nutrient rich soil, then putting it in the garden to help the plants grow- saving us money that would otherwise be necessary to buy that soil. 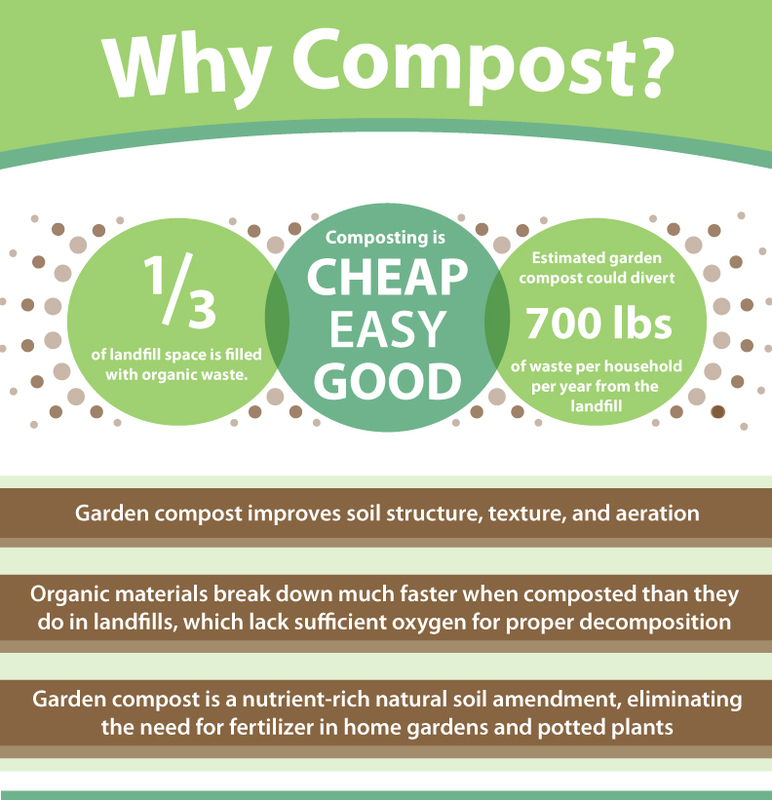 We will easily accrue our own environmentally friendly compost and soil! With 5 bins, and 3lbs of worms, Whittier College could be re-purposing 8lbs of otherwise wasted food, and turning it into nutrient-rich soil, a day. The worm bins and the composting that we hope to implement will give students the opportunity to think about waste- what they and others create, and how to dispose of it in a non-harmful and sustainable way. It is important that a connection between students and their waste is established and that they are educated on the small differences that can be made to bring about big change.